Last week Dawson Stairs became the eighth 16-year-old player to dress for the Sea Dogs this season. Stairs joined Sea Dogs regulars Josh Lawrence, Brady Burns, William Villeneuve, Jeremie Poirier, and Charlie Desroches for a trio of games at Harbour Station. 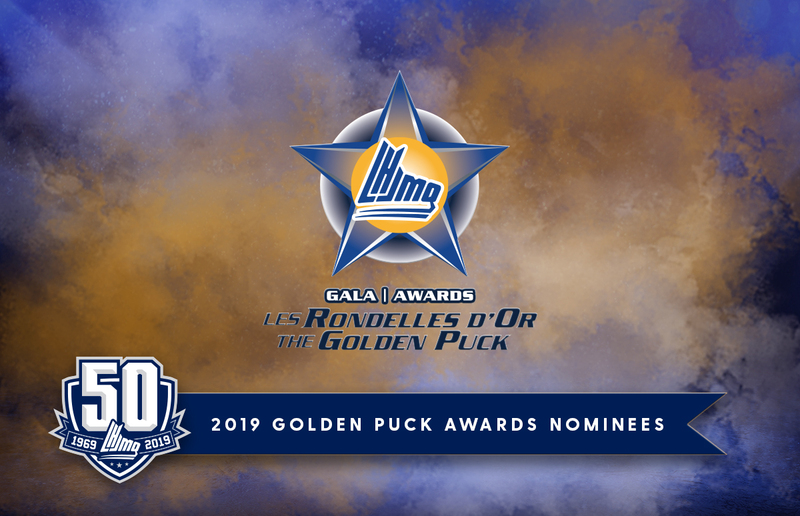 He is the third 16-year-old affiliate to play this season, following defenceman Nicolas Kakouras (5 GP) and local Saint John Vito’s forward Connor Richard (1 GP). 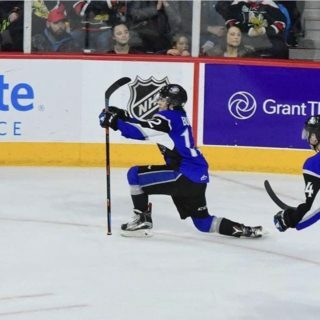 Ranked 26th overall in the 2018 QMJHL Draft but taken 109th overall due to NCAA intentions, Stairs performed well, bringing energy and physicality each shift, while picking up his first QMJHL point with an assist in only his second League game. 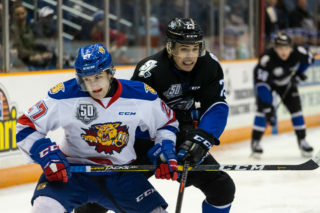 Stairs’ play against older competition has led to a change of course for the rest of his 2018-2019 season. The power forward is leaving South Kent Selects Academy in the USPHL where he leads the team in scoring with 45 points in 30 games, in search of another challenge. 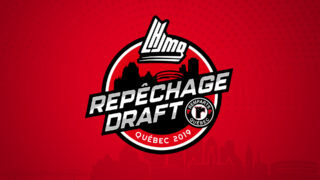 The Fredericton native will be returning to his home province to play for the Campbellton Tigres of the Maritime Junior A League where he will face older competition. The Tigres are coached by former Sea Dogs Coach Greg Leland. This decision enables Stairs to play more games as an affiliate player for the Sea Dogs this season. 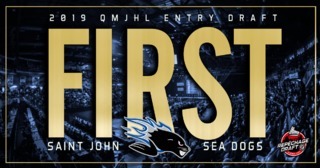 By playing in Canada, he can play a total of 10 affiliate games (he has already played 3) as well as replace a Sea Dog who is on an international assignment such as the World Juniors. 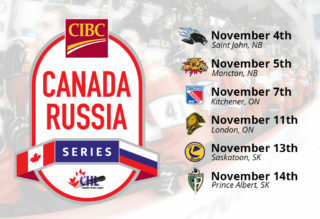 Players affiliated in the United States can only play up to 6 affiliate games and all must be played before January 1st.